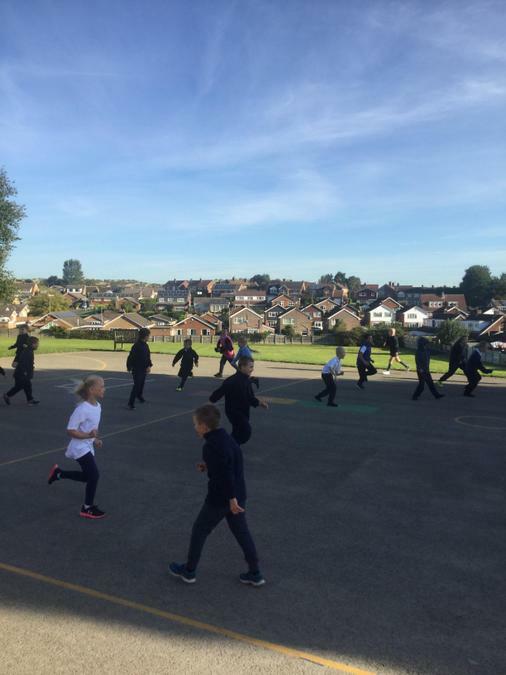 On Tuesday mornings we have our P.E. 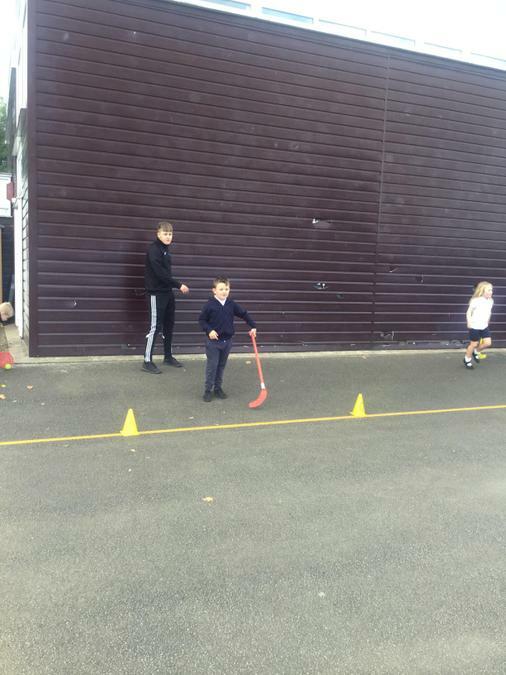 sessions with a coach. 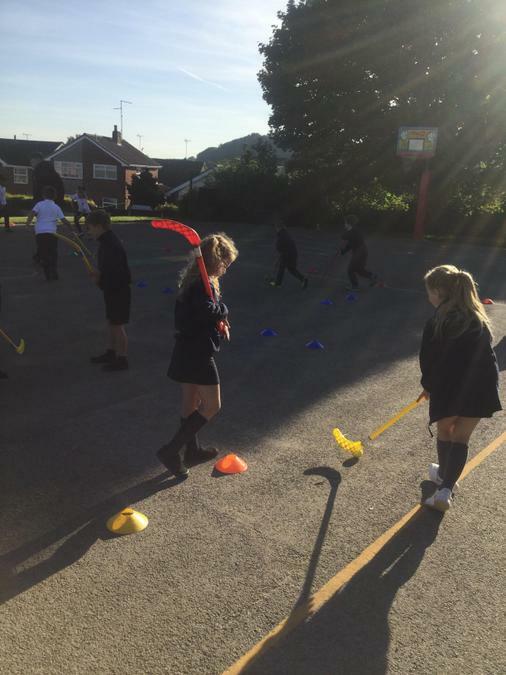 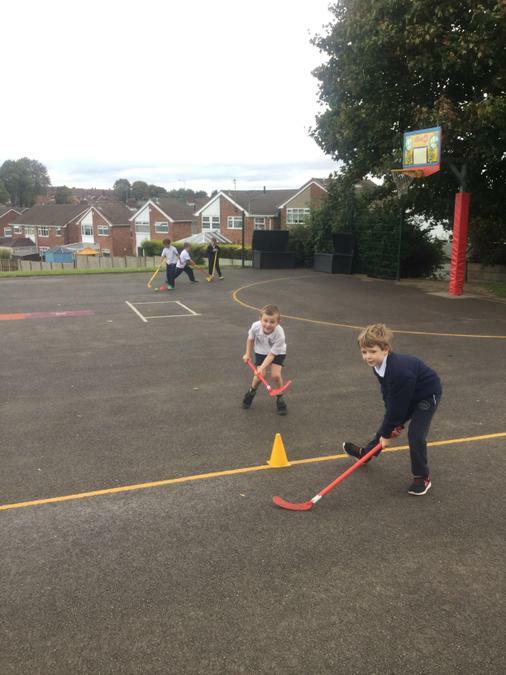 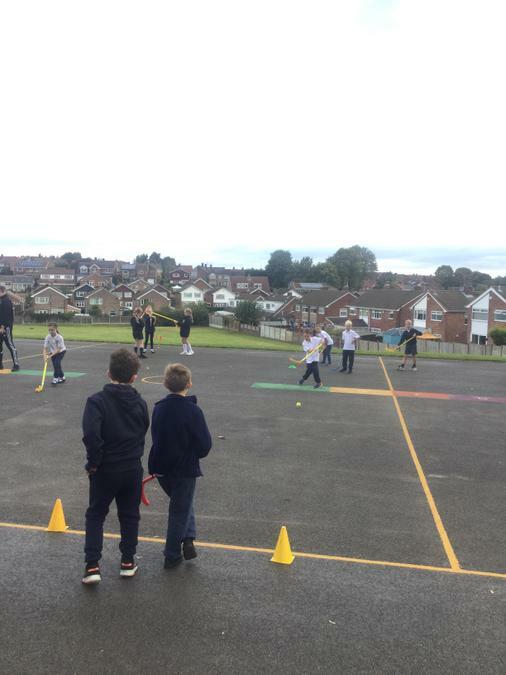 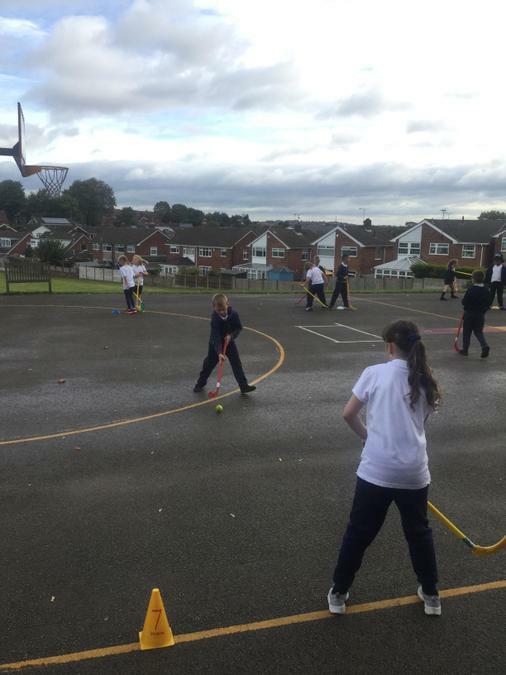 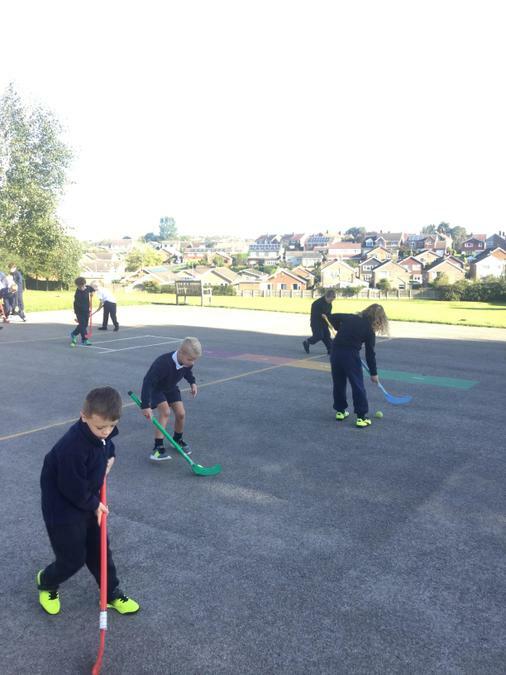 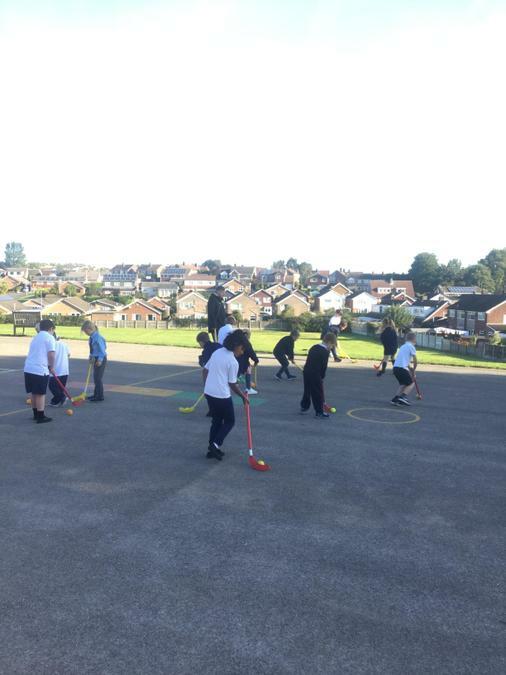 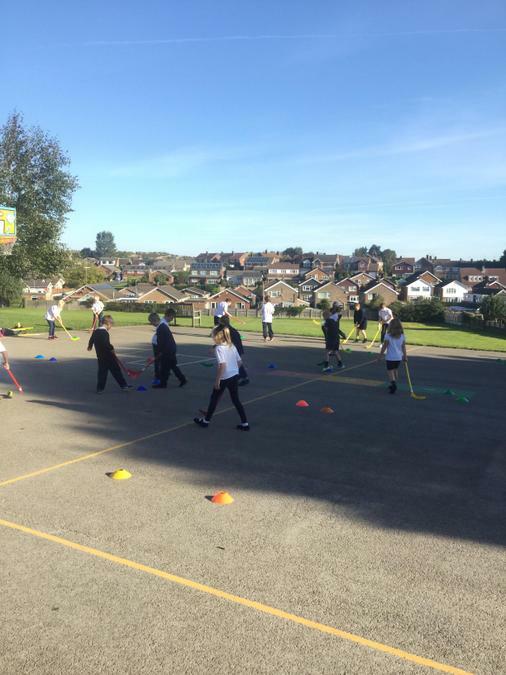 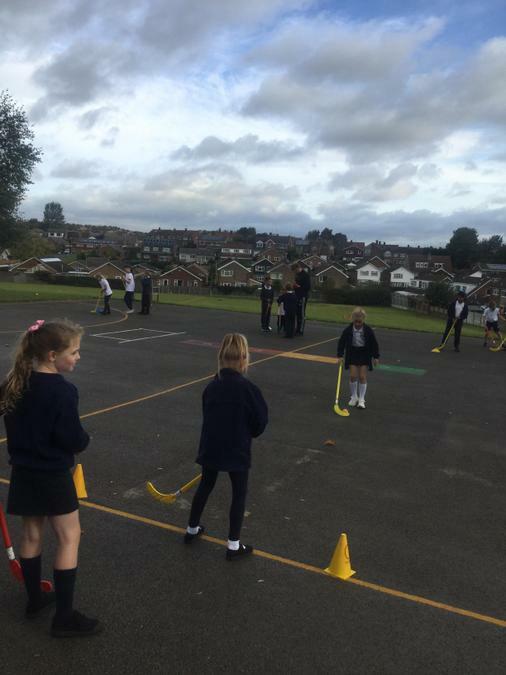 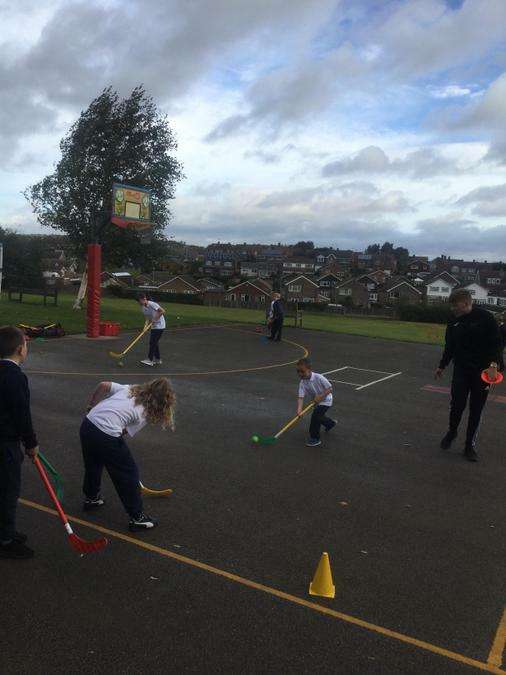 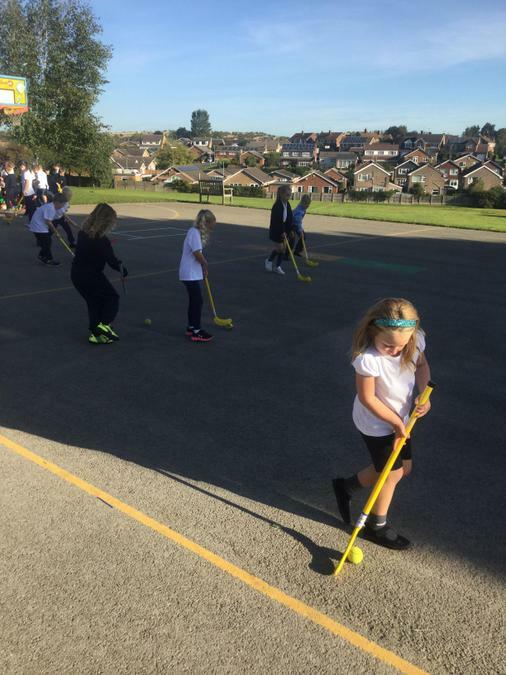 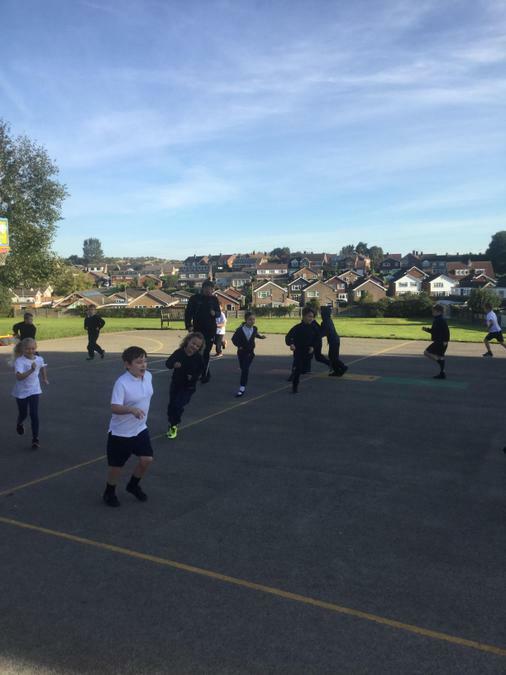 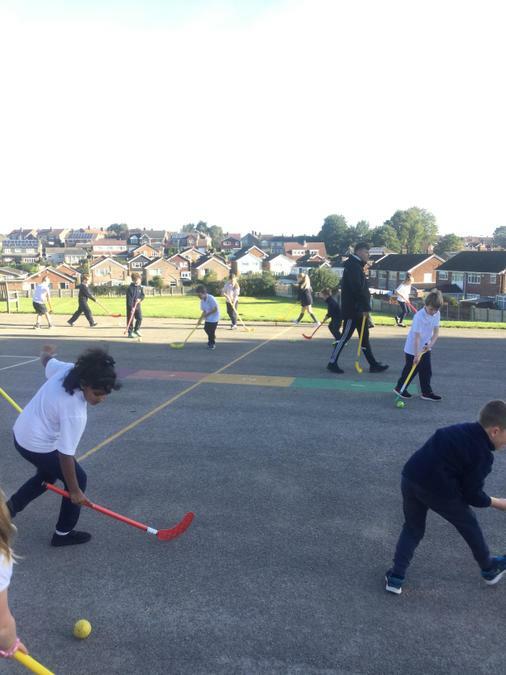 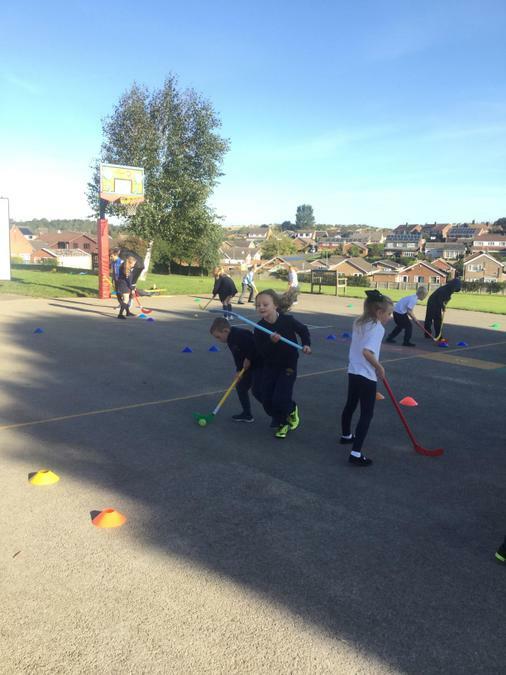 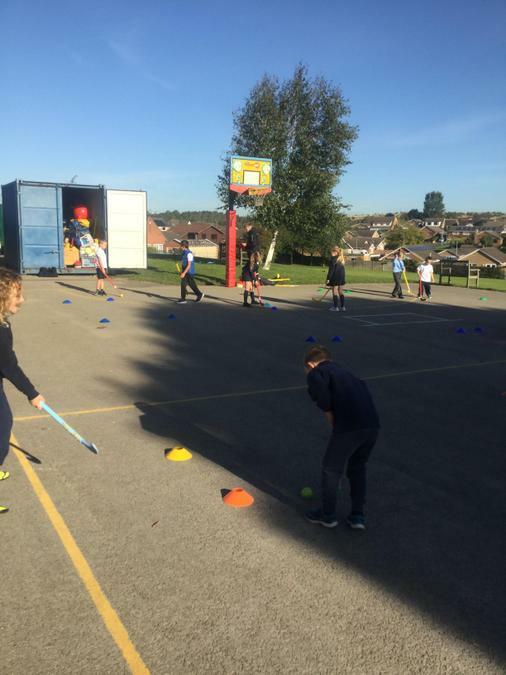 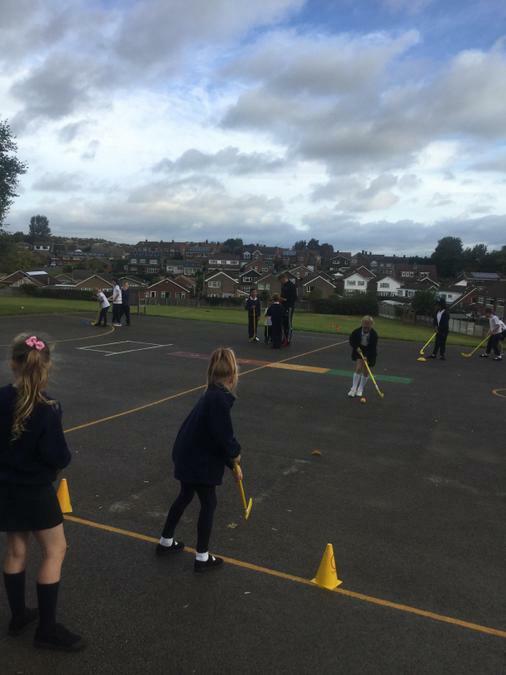 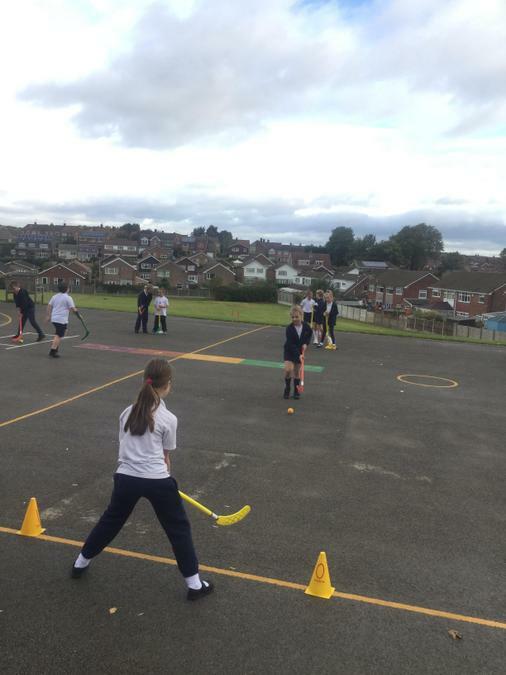 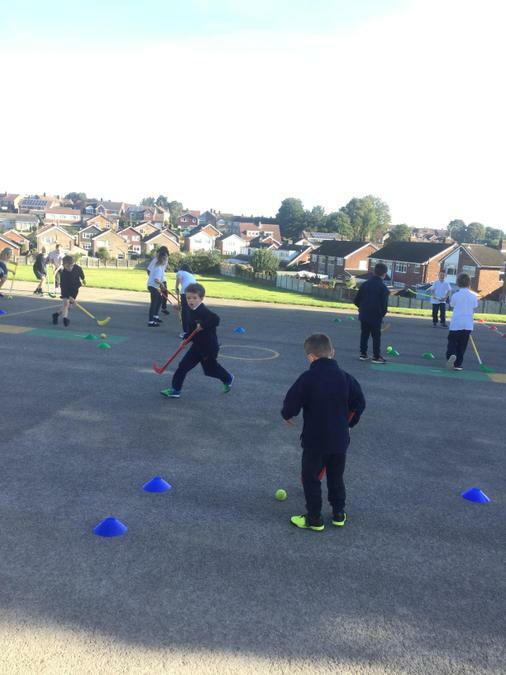 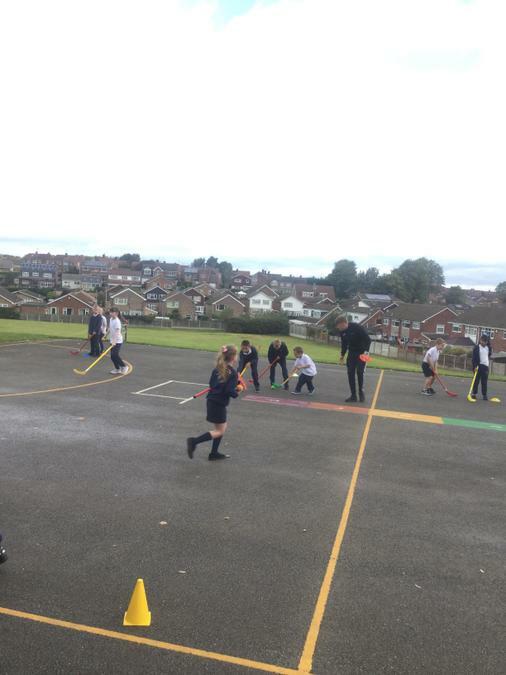 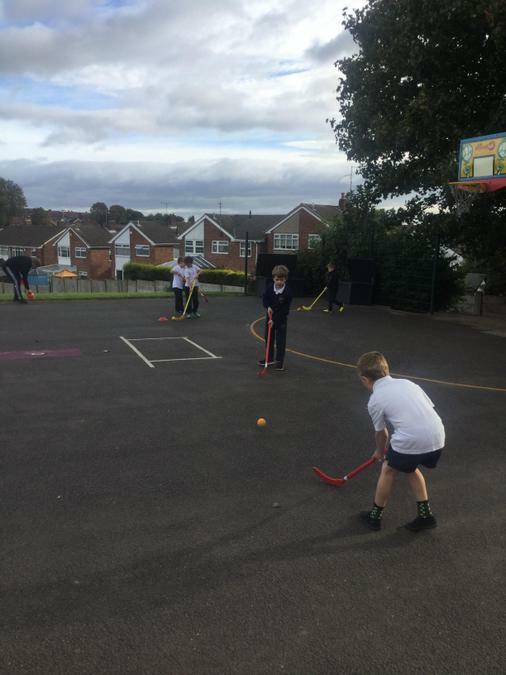 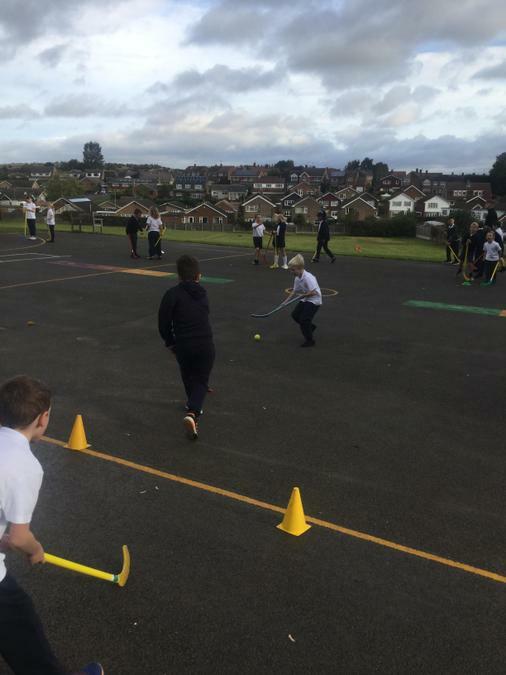 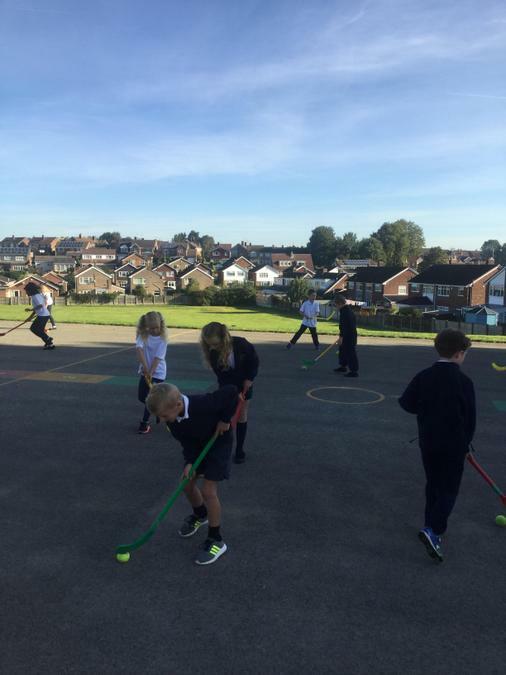 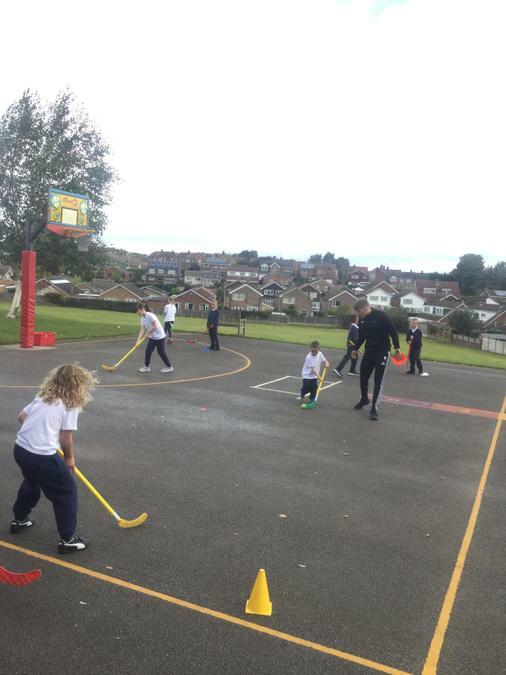 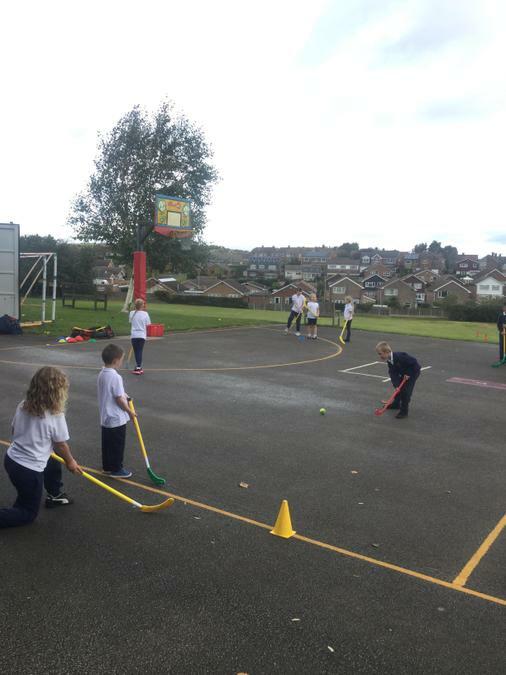 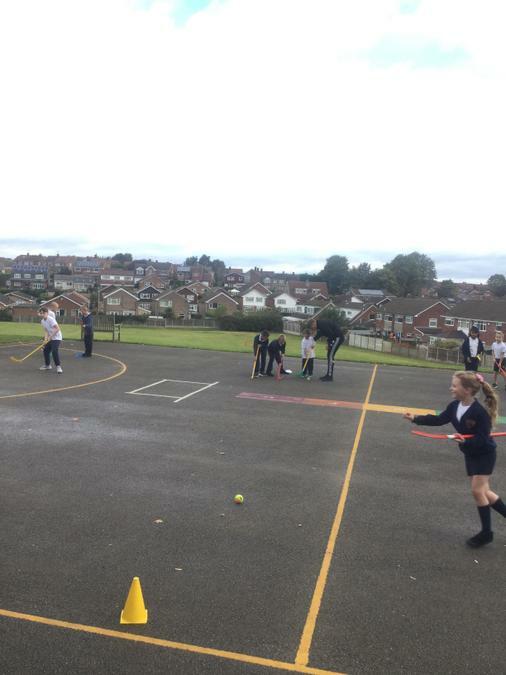 This term we are developing our hockey skills. 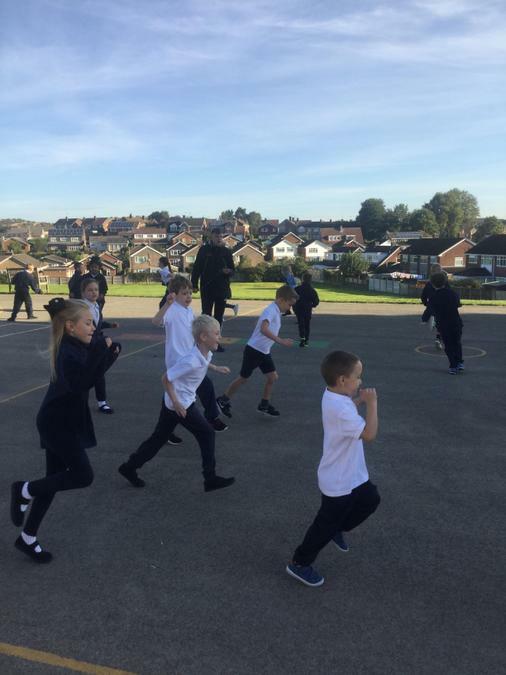 Take a look at some of our action shots!